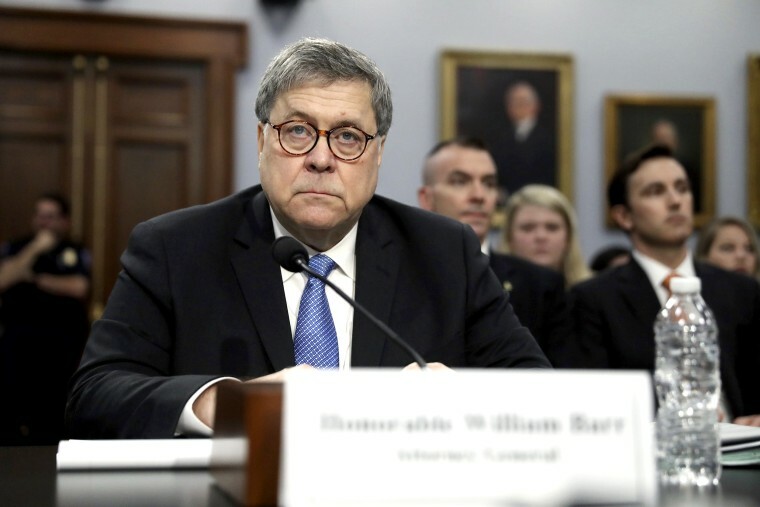 Analysis: Barr appeared to endorse a widespread GOP view that the Mueller probe may have involved inappropriate surveillance of the Trump campaign. At a Senate budget hearing, Barr — who expressed skepticism about special counsel Robert Mueller's investigation before President Trump made him attorney general — endorsed a widespread GOP view that the investigation may have involved inappropriate surveillance of the Trump campaign. He said he would conduct a review of the matter.